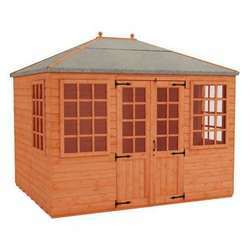 Many of our customer-favourite buildings are available in this popular size. 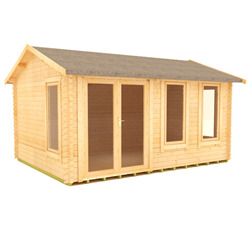 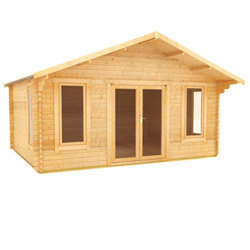 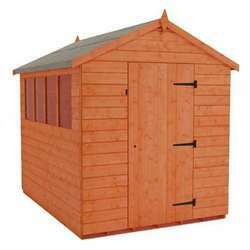 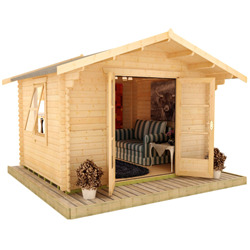 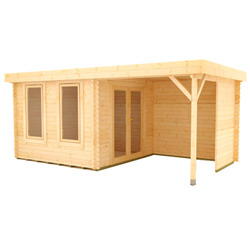 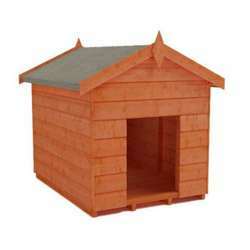 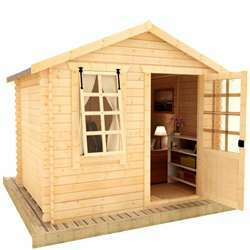 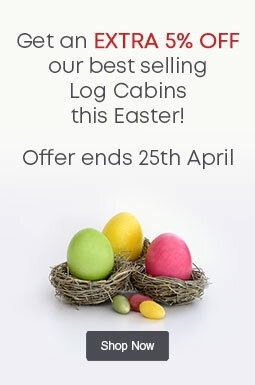 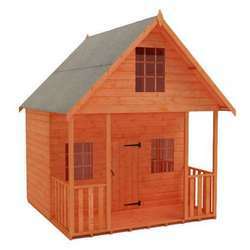 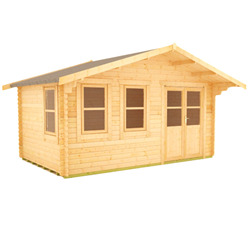 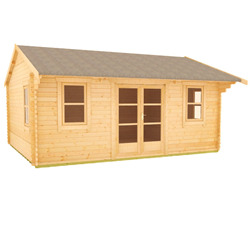 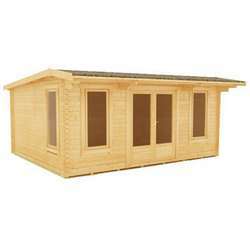 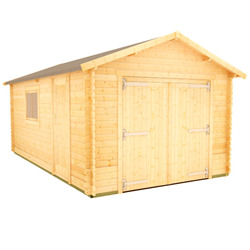 Our 18x10 log cabins are perfect for your garden building needs, with a range of styles available. 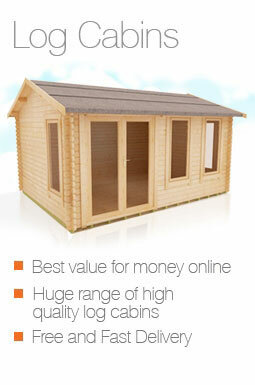 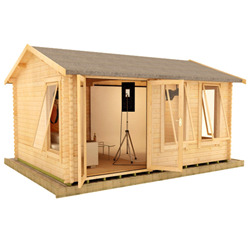 Tiger Log Cabins are practical, versatile and built to last, manufactured in the UK using high quality materials. 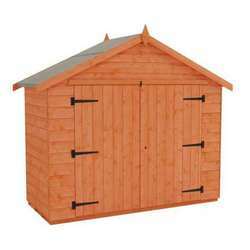 Delivery is completely FREE to the postcodes in our standard delivery area.